Ms. Shah is a Senior Consultant and directs chemical risk communication activities. She has extensive experience in litigation matters related to chemical hazard communication, automotive human factors, and consumer product safety and warnings. 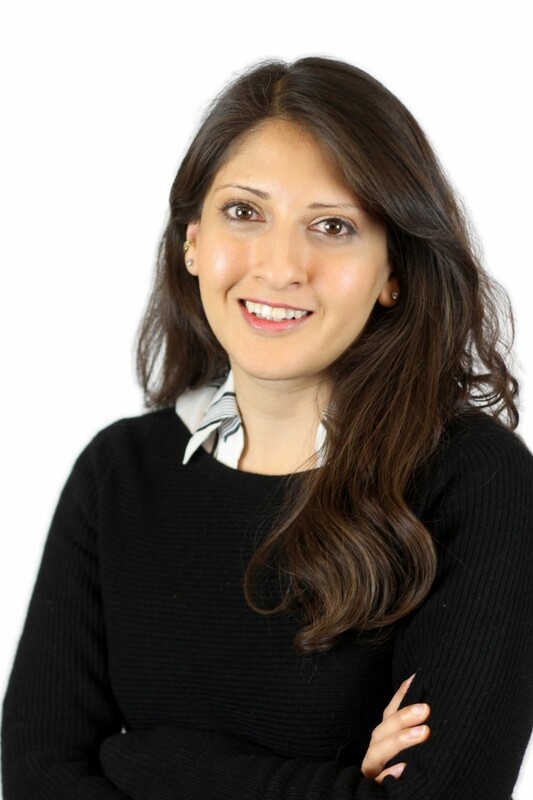 Ms. Shah’s recent research and consulting activities include driver performance related to traffic safety, and human factors associated with chemical and environmental risk communication. She has directed research related to accident databases as well as global approaches to assessing and communicating risks. Her activities include designing and evaluating hazard communications, researching user response to warnings and instructions, analyzing product and occupational accidents, analyzing standards and regulations, and providing general safety and human factors consultation. Ms. Shah has also played an active role in national standards for chemical labeling (ANSI Z129.1), material safety data sheets (ANSI Z400.1), and consumer product warnings and instructions (ANSI Z535). She has regularly lectured at the University of Michigan on the topics of hazard communication, driver distraction, and uncertain health and safety risks. Prior to joining ASE, Ms. Shah assisted with research at the University of Michigan Center for Ergonomics in the area of biomechanics and human motion simulation. She also worked in the Human Factors Division of the University of Michigan Transportation Research Institute, where she studied human factors issues related to the design of driver interfaces. Ms. Shah holds a master’s degree in Industrial and Operations Engineering from the University of Michigan. She also holds two bachelor’s degrees from the University of Michigan, one in Psychology and another in Industrial and Operations Engineering. In addition to lecturing at the College of Engineering at the University of Michigan, Ms. Shah has been involved with the Department of Psychology, focusing on human decision-making through the department’s Decision Consortium. Ms. Shah is a Certified Professional Ergonomist (CPE) and Certified Product Safety Manager (C.P.S.M.). She is a member of the Human Factors and Ergonomics Society, the Society for Chemical Hazard Communication, and the American National Standards Institute (ANSI) Z535.4 Subcommittee on Product Safety Signs and Labels.